I have strong ties to Eastvale, CA because that's where my family transplanted in 2004 after selling two houses owned in Costa Mesa, CA. Eastvale is an ever-growing city with a vibrant and involved community. Its residents take pride in the continued prosperity of their city. It's an excellent place to call home and a great place to raise a family if you can afford to do so. 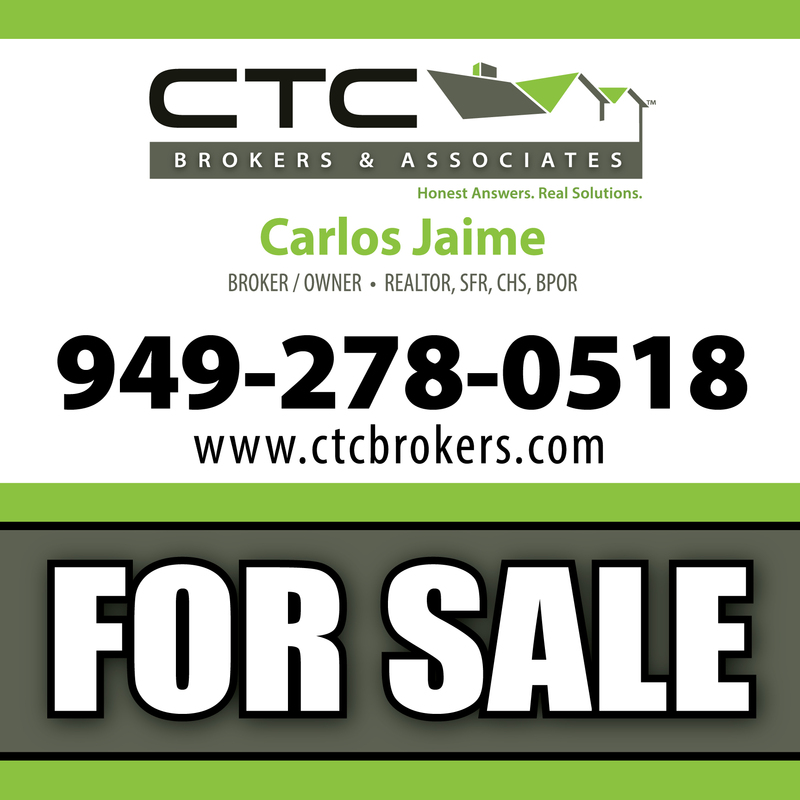 If you have questions about selling your Eastvale home, then stop what you're doing and call me CARLOS JAIME at 949-278-0518.